When your spine and nervous system are at ease, you can be too! Dr. Ange Wellman provides her practice members with high quality, chiropractic care that gets results! From relieving pain to helping women enjoy a healthy pregnancy to getting kids off to the best start in life, we want to help. Call now! Dr. Ange Wellman Helps Families Live Their Best Life! 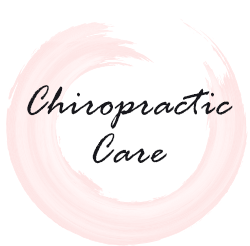 Providing innovative chiropractic care that is gentle, holistic and results-oriented. If you and your family have been looking for a drug-free approach to health and well-being, Peterborough Chiropractor, Dr. Ange Wellman wants to help you. 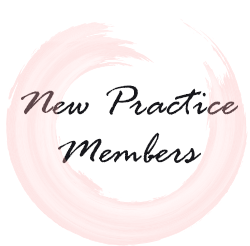 From addressing nagging back pain that just won’t go away to relieving the aches and pains that can come with pregnancy, resolving her practice members’ health problems is her primary focus. While conventional medicine addresses symptoms through prescription drugs, chiropractic seeks to get to the root of the issue to improve nervous system function, which may boost overall health. As a mom to two daughters, Dr. Ange is passionate about inspiring and empowering women to have the healthiest, most stress-free pregnancy possible. She also enjoys caring for infants and children. A healthy spine and nervous system can lead to quicker, less painful births and can help kids enjoy better overall health, sleep and immune function. It’s important that every person in a family has a well-balanced nervous system and a properly aligned spine. That’s why we see practice members of all ages, from infants to seniors well into their golden years. Dr. Ange uses gentle adjustment techniques and state-of-the-art, non-invasive Insight™ scanning technology to assess how well your nervous system is functioning. She will work with you and your family to develop a customized care plan to meet your individual goals. Our bodies deal with physical, chemical and emotional stress every day especially when juggling the demands of a busy family and work life. The chiropractic adjustment can help the body adapt better to these daily demands and when combined with lifestyle best practices such as diet, exercise, sleep, and good mental health you will be well on your way to creating extraordinary health and well-being…from the inside out! Dr. Ange will help you get the inspiration, guidance and care you need to create your best life. With an undergraduate degree in Human Kinetics, Dr. Ange always knew that she wanted to be in a helping and healing profession. Chiropractic's proactive approach to health and its focus on the nervous system resonated with her. When she became a mom she knew she wanted to work with children and families. 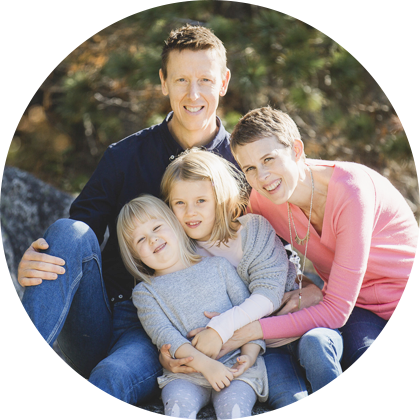 Dr. Ange is passionate about her own health and well-being and knows firsthand the stresses and strains of family life and the toll that they can take on the body and mind. 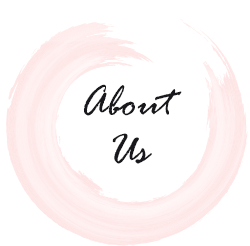 Dr. Ange combines her clinical and personal experience to help her practice members and their families just as she helps her own. "I like to help people live a better life versus dealing with illness or trying to fix problems once they've already happened." Discover the difference that noninvasive, drug-free chiropractic care can have on your life. 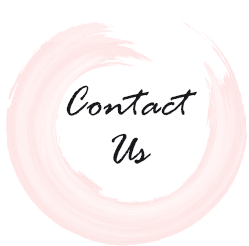 Contact us today to make an appointment with our Peterborough Chiropractor! Dr. Ange is amazing. I can’t recommend her enough! Not only is Dr. Ange knowledgeable, she is also very empathetic and easy to talk to. Dr. Ange has helped me so much in the past year not only physically but mentally. Her holistic approach to chiropractic care has really helped me. Dr. Ange took me from weekly headaches to freedom from juggling pain and medication. I look forward to her care and highly recommend her. Dr. Ange is excellent at explaining what is going on in your body in a way that helps you to understand. Asking questions is easy and welcomed and her technique is gentle and effective. I can’t say enough great things! Health and Well-Being from the Inside Out."